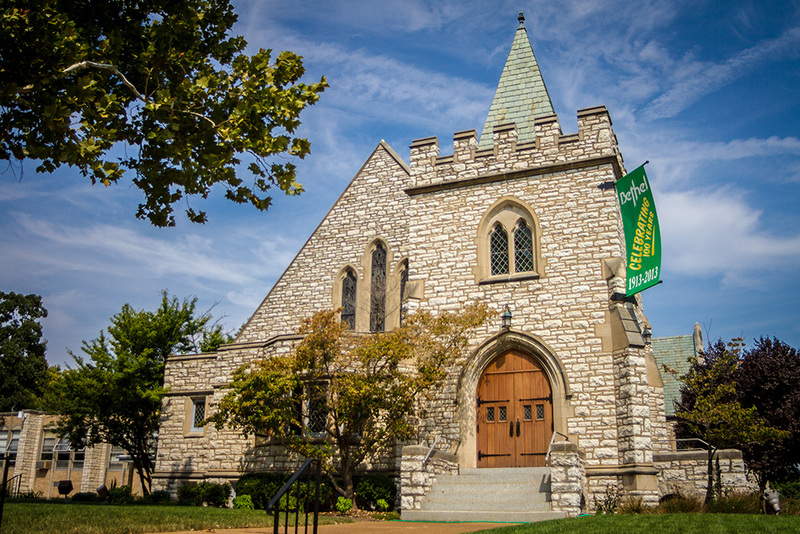 Worship at Bethel celebrates the great liturgical tradition of the Church, and our musical expression is a reflection of the high points of the liturgical calendar. Choral repertoire and hymnody adheres closely to the liturgical significance of each Sunday or festival. 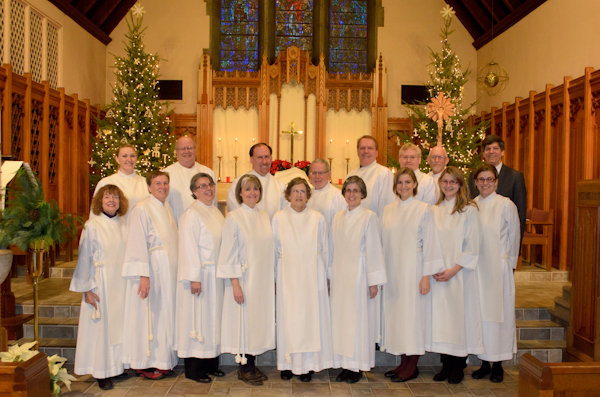 The Chancel Choir sings at Holy Communion every Sunday, September to May, and also at special choral services throughout the year, such as the Christmas Eve Candlelight Eucharist, Epiphany Vespers, and Good Friday Mid-day Devotion. Chancel Choir is open to all adults (college age and up) interested in singing for worship, and new members are always welcome. Rehearsals are Wednesdays at 7:00 p.m. and Sundays during the Education Hour from 8:45-9:45 a.m.
Dr. Stephen Mager, Bethel’s organist and choirmaster, has directed the Chancel Choir for over 25 years. Professional guest musicians, vocal and instrumental, frequently enrich our worship. 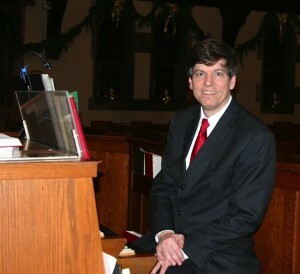 Learn more about Bethel’s Schlicker Organ. In 2017, we celebrated the 500th anniversary of the Reformation, including music by Johann Sebastian Bach, Heinrich Schütz, and George Frideric Handel.  Bethel also has a worship band, which leads worship for Center Celebration worship on the first Sunday of most months.